I am so excited to start off my new year by renovating my Etsy shop! If you look to the right column, I have moved to a new Etsy address. 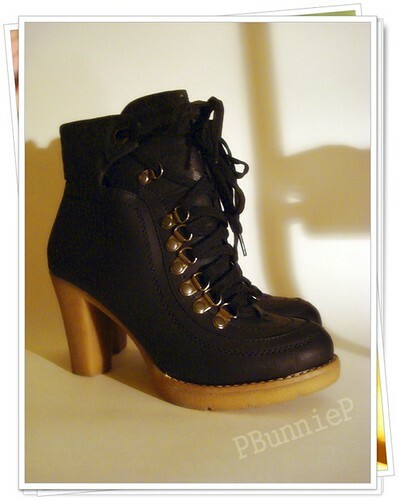 is my new Etsy shop!!! As of the moment I have only moved already existing items in, but don't worry, new things are in the works. 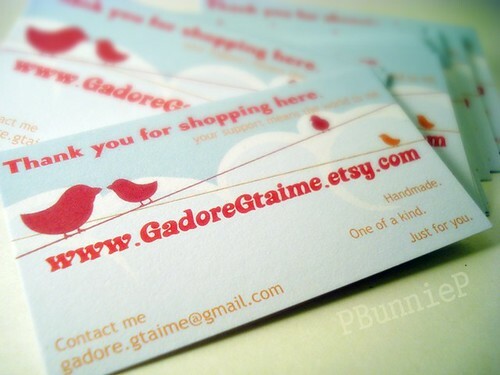 (As of course, it is one of my 2011 goals to put more consistency into my shop.) I hope for many more exciting things to come as my shop grows. On another note, I went to look for jeans the other day. Now if you are lacking in vertical length (ahem, like me), pants shopping is a pain (probably the same if you are super tall!). While you *theoretically* can just cut off the bottom length, the problem is that there is proportion to there the thigh narrows into the knee and the general SHAPE of the pants still wouldn't look right. I really wish there were more petite shops out there. 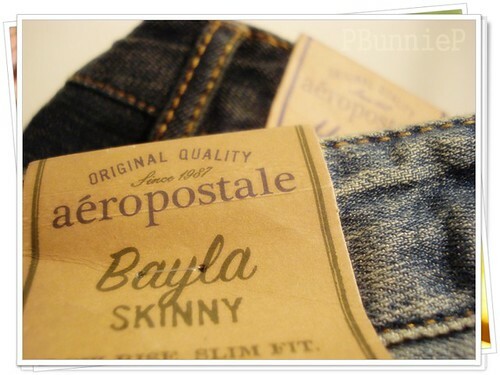 I did end up with 2 pairs from Aeropostale, which is still reasonably new in my city. But for me, it is too much like Hollister and AE (neither of which I am very fond of), however they do have "short" sized jeans and after trying on 6-7pairs I finally picked two that met my requirements. ooooohhhh.... fancy shoes.... Where'd you get them?